In that day you will say: “Give thanks to the LORD, call on his name; make known among the nations what he has done, and proclaim that his name is exalted” (Isaiah 12:4). John 16:23-24 Jesus said: "In that day you will no longer ask me anything. Very truly I tell you, my Father will give you whatever you ask in my name. Until now you have not asked for anything in my name. Ask and you will receive, and your joy will be complete." "You may ask me for anything in my name, and I will do it" (Jesus, John 14:14). "And I will do whatever you ask in my name, so that the Son may bring glory to the Father" (Jesus, John 14:13). 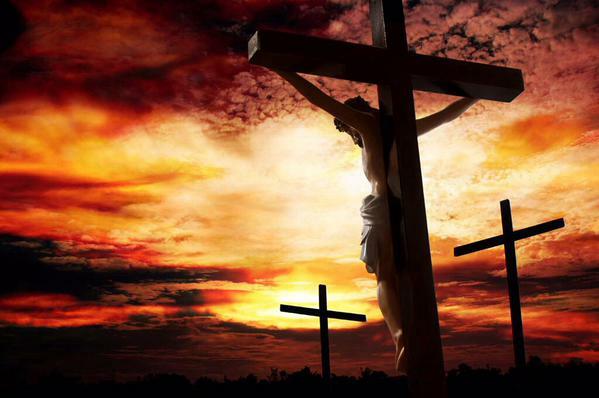 By faith in the name of Jesus, this man whom you see & know was made strong (Acts 3:16). O LORD, our Lord, how majestic is your name in all the earth!... (Psalm 8:1). And these signs will accompany those who believe: In my name they will drive out demons; they will speak in new tongues; they will pick up snakes with their hands; and when they drink deadly poison, it will not hurt them at all; they will place their hands on sick people, and they will get well (Jesus, Mark 16:17-18). Phil. 2:9 Therefore God also has highly exalted Him and given Him the name which is above every name, 10 that at the name of Jesus every knee should bow, of those in heaven, and of those on earth, and of those under the earth, 11 and that every tongue should confess that Jesus Christ is Lord, to the glory of God the Father.